The Pound US Dollar (GBP/USD) exchange rate is currently rangebound this morning as markets await Theresa May’s Brexit address in the House of Commons later this afternoon. At the time of writing the GBP/USD exchange rate is virtually unchanged, having clawed back some ground after initially dipping earlier this morning. The Pound (GBP) is trading in a narrow range at the start of this week’s session as markets brace for the PM’s to deliver her Brexit ‘Plan B’ statement this afternoon. 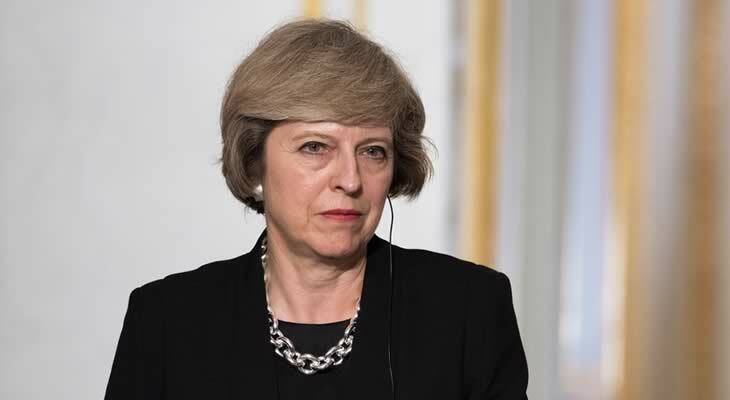 May is expected to outline how she plans to proceed, following the crushing defeat of her EU withdrawal deal last week. However investors aren’t holding their breath for today’s statement, with observers expecting her revised plan to involve going back to the EU to ask for changes in the ‘backstop’ agreement, something that she has tried before to little avail. At the same time the US Dollar (USD) is holding its ground this morning, following the release of China’s latest GDP figures at the very start of the week. Official data released during the Asian session on Monday revealed Chinese growth slowed to 6.6% in 2018, the country’s worst pace of growth in 28 years. While the figures were in line with forecasts, it has reinforced recent concerns regarding a slowdown in the world’s second largest economy and its knock on impact on global growth, leading investors to favour safe-haven currencies such as the US Dollar today. GBP/USD Exchange Rate Forecast: Robust UK Wage Growth to Bolster Sterling? Looking ahead, the Pound US Dollar (GBP/USD) exchange rate may get some relief from Brexit on Tuesday as the UK publishes is latest labour report. While economists forecast that UK unemployment will have held at 4.1% in November, its likely to be the accompanying wage growth figures that have the greatest bearing on GBP exchange rates tomorrow. This may see Sterling find some support if wage growth held at a decade high in November as expected as it further bolster the case for the Bank of England (BoE) to continue hiking interest rates in 2019. Meanwhile the US Dollar may struggle to find its own momentum this week as the ongoing US government shutdown continues to prevent the release of any data from US agencies. Instead movement in USD is likely to be driven by external influences, with the US currency potentially finding some support if safe-haven demand remains buoyed by global developments.